Buying gifts for men has always been challenging for me. What about you? Are you in the same boat? Ask me to shop for my sister or a girlfriend, and I’m all over that. But when it’s time to choose something for my husband, son, or father-in-law, I’m stumped. Fortunately I’ve recently discovered Uncommon Goods, an online store that really knows how to choose its products well. Not only that, but every product has a story behind it. Like talented artists creating unique items that are beautiful and practical. Or products that minimize your environmental impact. Or the opportunity to help a worthy cause (you get to choose a charity for Uncommon Goods to send $1 donation to). But I digress. You want to see the goods! Here’s my pick of some of the best gifts for men with a travel theme (what else would a travel blog focus on?). Besides, I think all men like a little adventure, so travel-themed goods go right along with that! Note: I receive nothing if you buy any of the products in this article (except the satisfaction of helping you). I did receive some compensation for taking the time to find and feature my favorite gift ideas for men. Help the man in your life keep track of his adventures (or travel expenses, tips, and inspiration) in one of these wooden journals customized with his favorite state. A hiking adventure mug inspired by the Appalachian Trail hikes taken by the artist, Shelly Hail, would look great gift-wrapped with a favorite gourmet hot chocolate. Despite the fact that everyone has an alarm clock setting on their smart phones these days, an old-fashioned alarm clock like this one is not only stylish, but very practical. You never have to worry about the alarm accidentally being set for the wrong time zone (this has happened to me before and I missed my flight!). The man in your life will love this gift idea because it will appeal to his geeky side, too. Who can’t use a solar-powered charger or light? He can place it on his dash while driving or on a rock next to his tent when camping and have power whenever he needs it! It only needs 12 hours in the sun to be able to completely recharge a phone. Or it can provide 150 hours of light. This belt comes in a few different patterns, is super rugged and is also TSA-approved — so the man in your life won’t have to take it off when going through security. It also has a non-slip buckle, is weather-proof AND stretchy for comfort. It’s even washer and dryer safe in case extreme adventure is his style. Designer Jennifer Jansch, inspired by the pleasure of unwrapping a gift, created this set of organizing travel bags. This would make a useful gift for packing shoes, chargers, headphones, and laundry so no guy ever has to go searching at the bottom of his suitcase for something he needs. This is the perfect light for camping, backpacking, or just being prepared in the case of a power outage. My husband already has two of these and he loves them! The sun charges them, and then they give up to 12 hours of light! Sometimes, when I ask my husband what he wants to do, he says, “I don’t know”. He’s actually a very flexible guy and is happy doing a variety of things. Perhaps a set of travel prompts could turn the “I don’t know” moments into an adventure. Draw a card from the deck and you might be prompted to walk to the highest viewpoint in town…or to ask a stranger his/her favorite street and go there. Gifts for men that keep them exploring are a great idea! A grown-up container for the grown-up men in your life — this makes it easy to pack homemade lunches. There’s a vent for microwaving, real silverware, a reusable ice pack, and even a vial for salad dressing. Whether he’s traveling to the office or going hiking for a day, this will be a welcome gift. Here’s a backpack that’s ideal for hiking and daytrips. When not in use, the ultra light backpack fits in the palm of your hand. When you need it, it will hold quite a bit (24 liters) — and it will only add 5.5 ounces to your load! Nothing will get wet since there’s a waterproof surface, water-resistant zipper, and dry bag-style roll top closure. These were my favorite ten travel gifts for men, but remember all of these gifts (and many more) can be found at this link. I hope you enjoy shopping for and finding the best gifts for the men in your life. Please comment below and tell me your favorite! You’re right, I love my collapsible solar lights! I would love to have that solar power charger and that backpack. Please suggest the men around me to gift them to me. On a serious note – a nice list. Ha! Now that IS the key, isn’t it? Totally dig that alarm clock! Not for my man but for me! LOL. These are some great unique ideas! I’m going to anonymously send this to my GF. I’m really interested in the solar powered charger. Nicely done! Thanks, Ryan! The solar charger is a favorite with my husband and sons, too. I hope your GF gets the hint! My bf would be all about the solar charger. 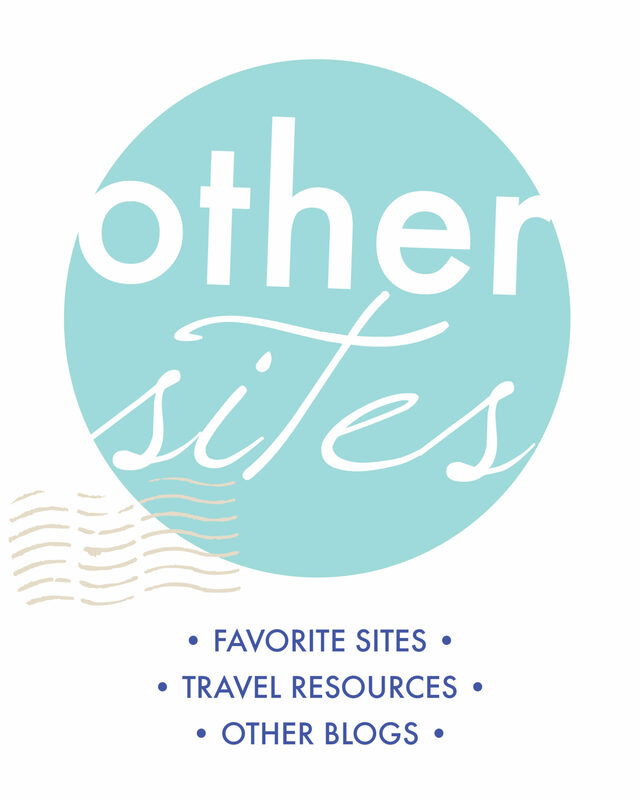 Heck, I’m all about it 🙂 These are all great ideas and are probably good for every traveler. I’m busy building shelves in the basement for all of our boxes and I’m amazed at how much of this kind of stuff I’ve collected and forgotten about. Please, someone, come take some of it!!! 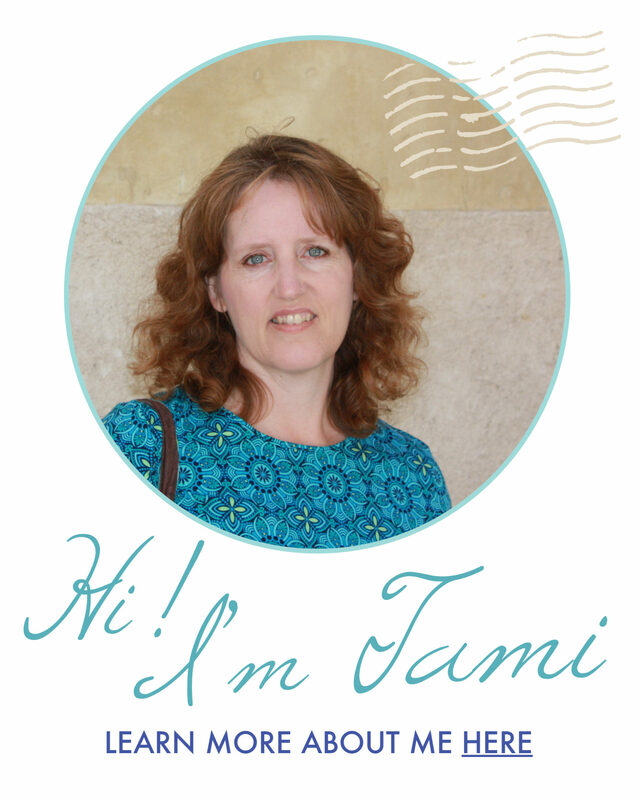 And, Tami…. at the end of your blog where the “commercials” are, especially for me there is offered a $2k Tektronix oscilloscope. Now THAT, I can use!!! Ha-ha! That’s funny! You do know Google Ads cater their ads to what they think you will want to see, right?! Don’t know if the solar powered battery or waterproof stuffable backpack are just for men…. I want them asap. The collapsible solar light is pretty cool too. This is a great collection of gift ideas for men for sure. Same with me too! I can’t figure out what to buy when it comes to men. But now, thanks to you, I got some good things 🙂 I loved the solar power charger and the mug the most! Thanks for sharing! These are such great gifting ideas. An adventure belt and solar charger is something that I won’t mind for myself too. Suitable for all travelers. Great tips and advice. This is useful for me. A unique idea thanks for sharing.